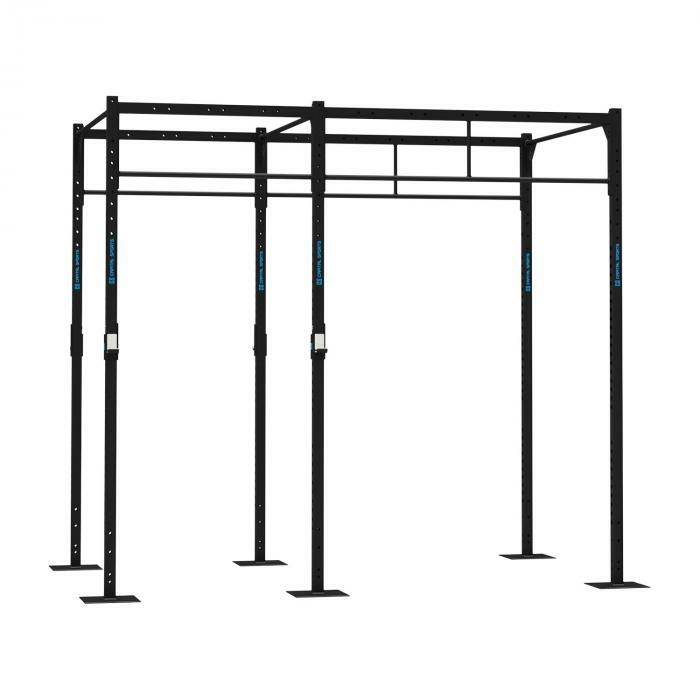 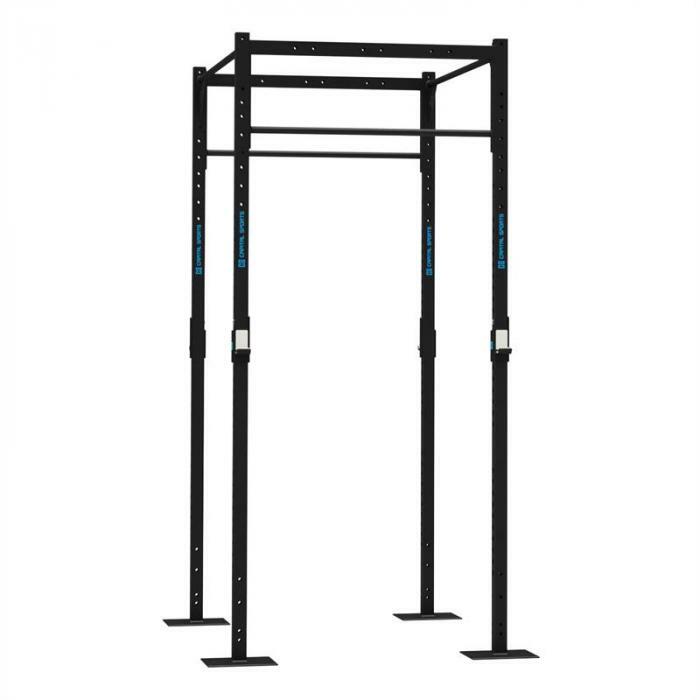 The Capital Sports Single Bar 168 is the ideal extension for existing racks. 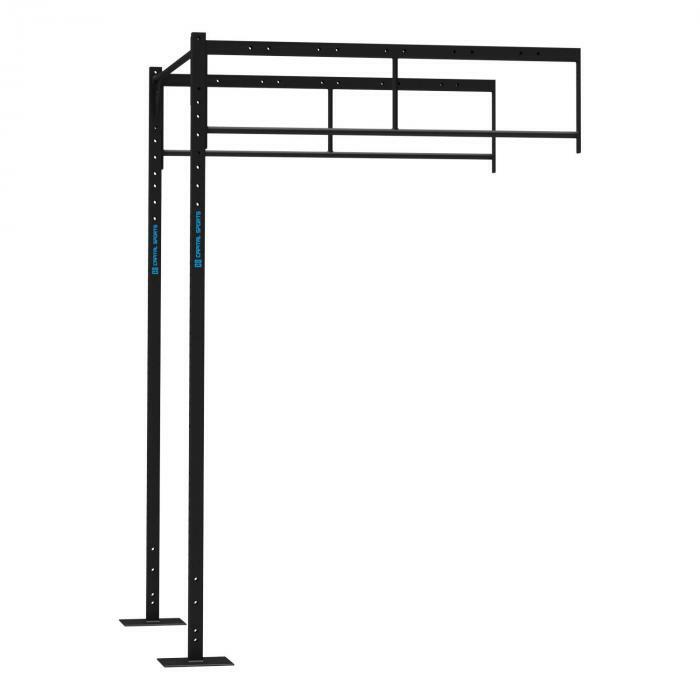 Pull-ups are one of the most effective ways to exercise most of the muscles of your body, and are especially good for training the back, arm and shoulder muscles. 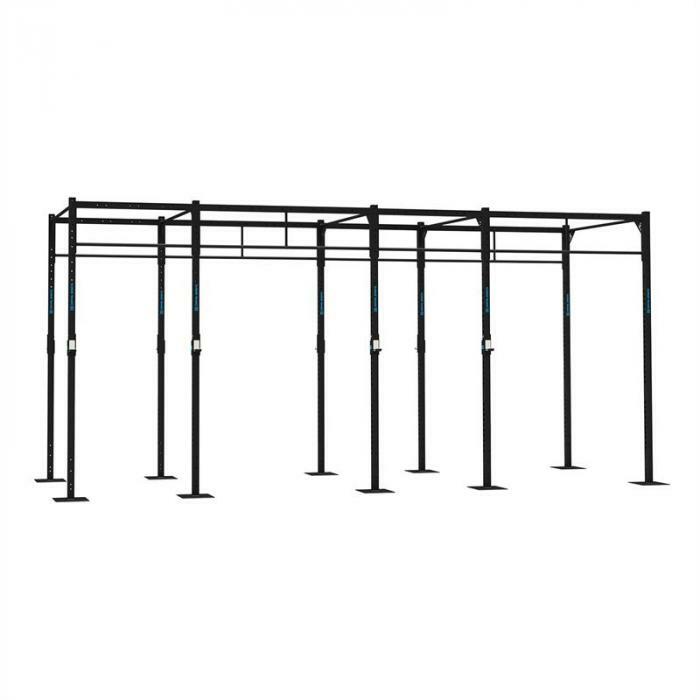 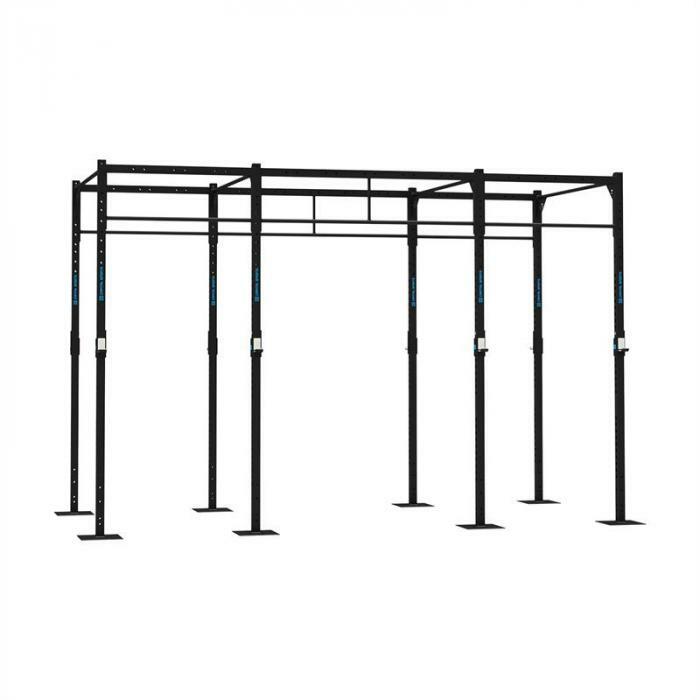 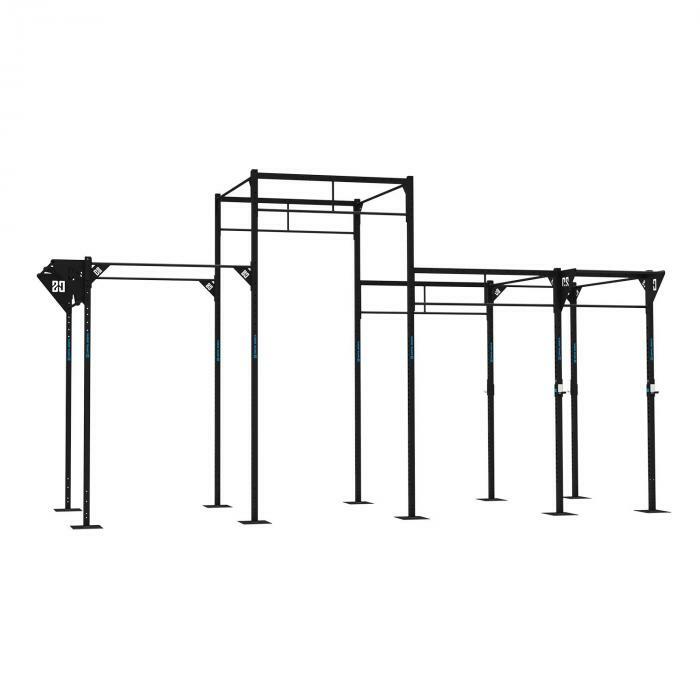 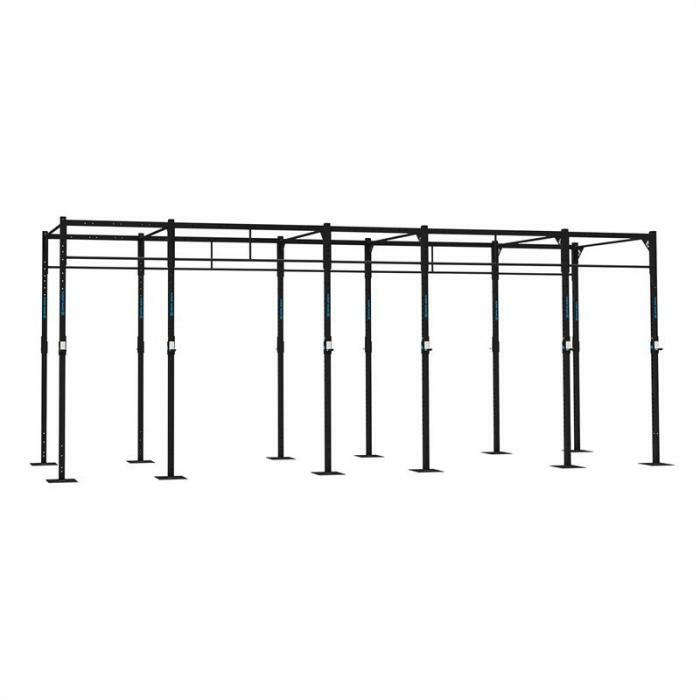 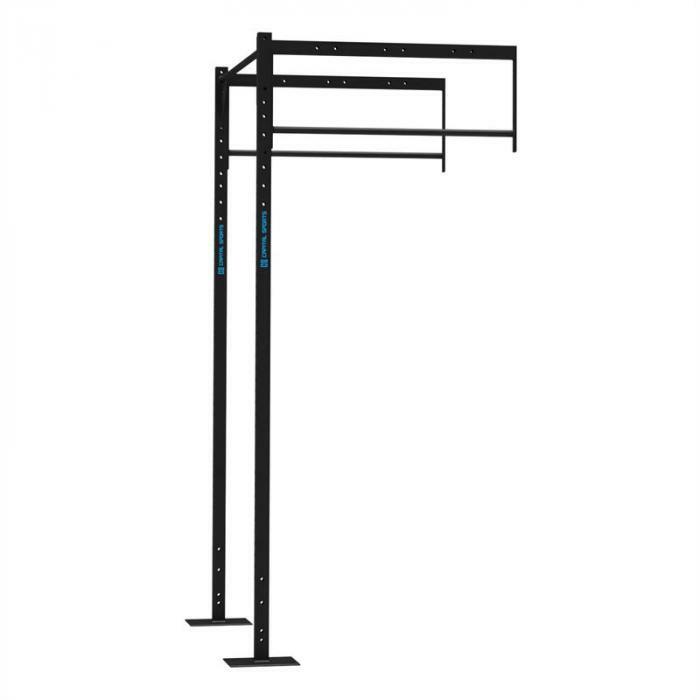 With the Single Bar 168 chin-up bar from Capital Sports, you can increase not only stability but also the functional range of applications. 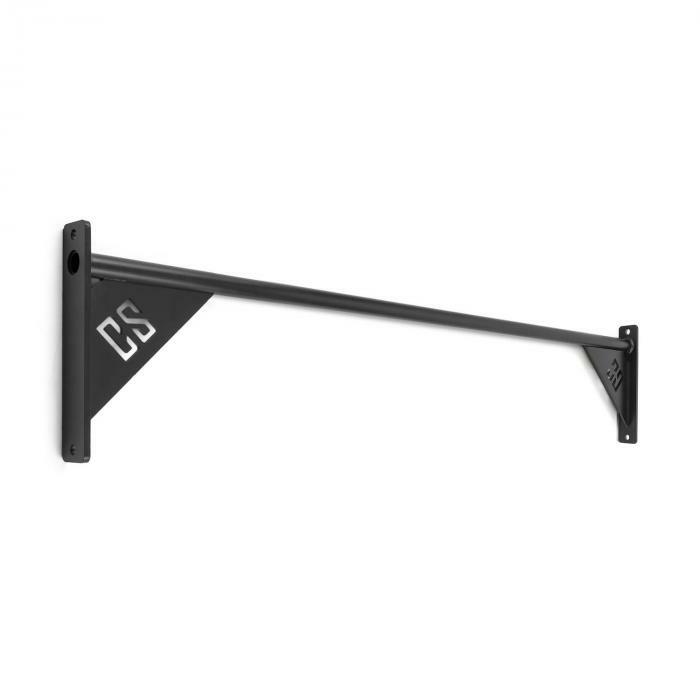 On both sides there are supporting crossbars which feature laser cut logos. 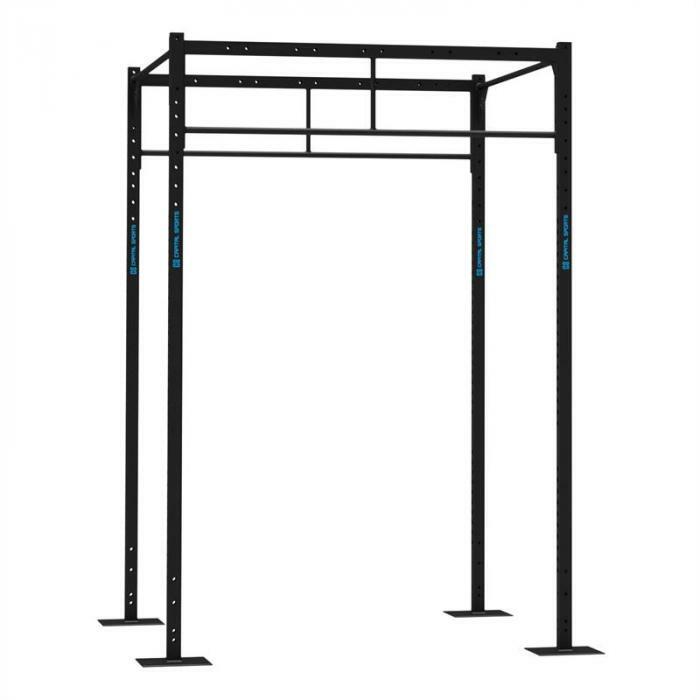 With approximately 168cm width, it offers a flexible workout for both novices and professionals. 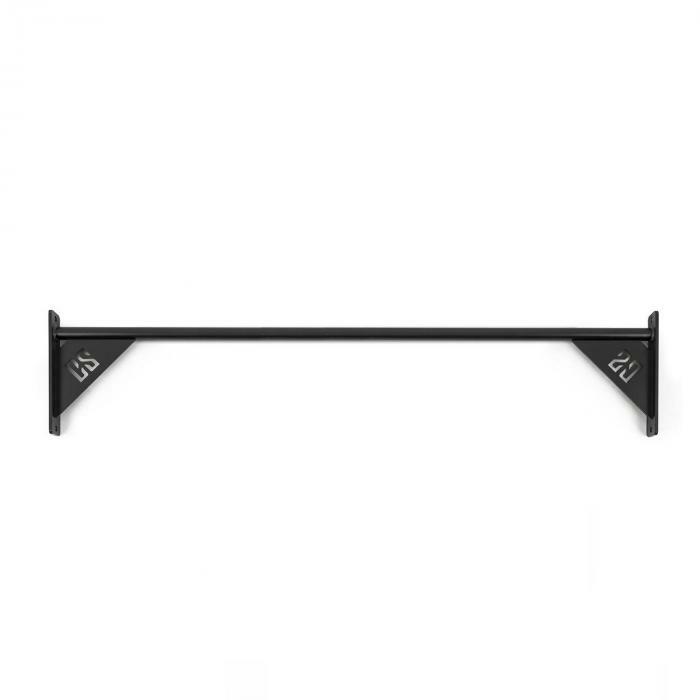 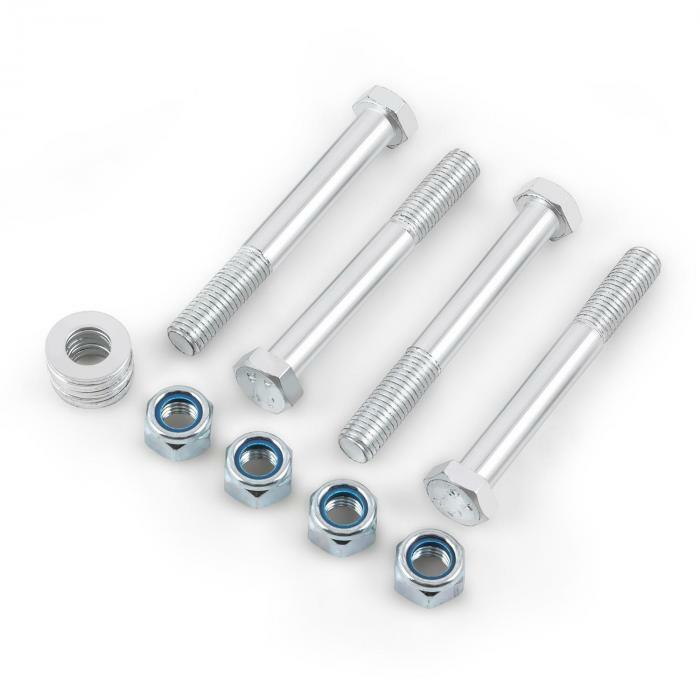 The Capital Sports Single Bar 168 is attached in just a few steps and has two 1.4cm diameter holes for secure mounting to the rack.